PCs sand laptops have hard lives. Heavy-handed users bang at the keyboards, buggy operating systems freeze screens, and hard drives get stuffed to breaking. They are cursed when slow, and thoughtlessly discarded when old. And in some places, they are also more likely to suffer malware infections. Earlier this year over a three-month period, we generated and anonymized data from more than 69 million devices equipped with AVG Antivirus for Windows™. 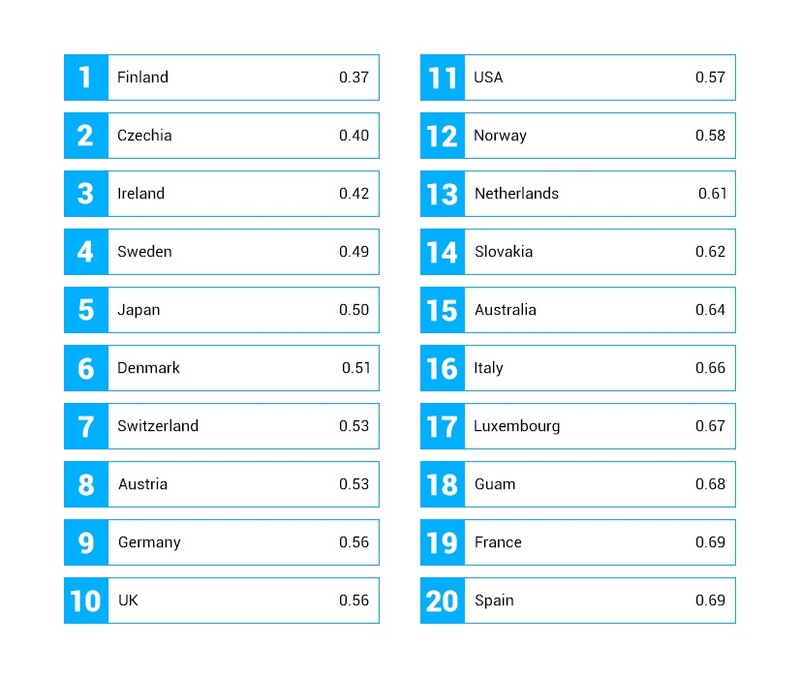 We used the data to create a list of countries ranked by malware volume levels stopped by AVG. We then gave each country a score by dividing its national volume rate by the global average — so the lower the score, the safer the place. 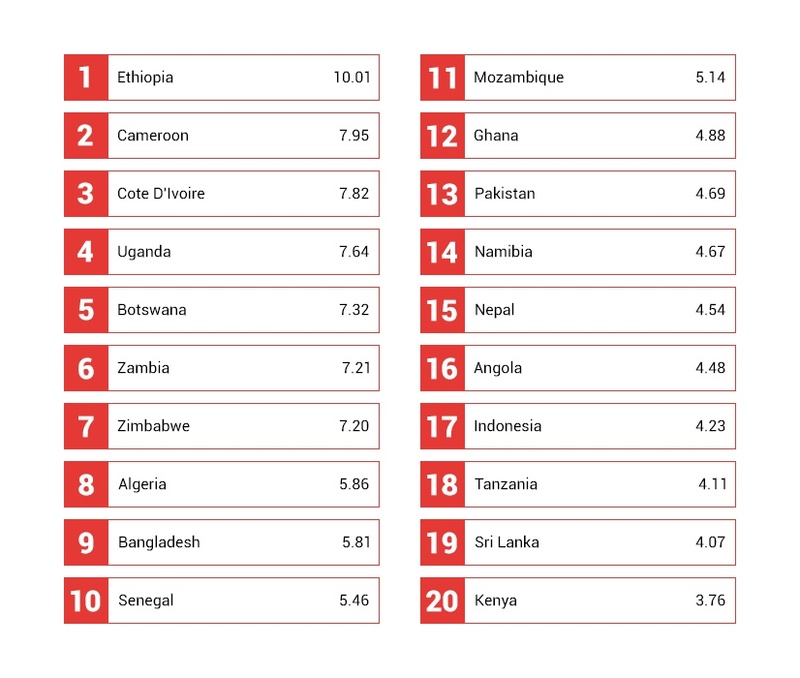 Turns out the countries with the highest PC and laptop infection rates are among the world’s poorest. And there is a moderate negative correlation (-0.44) between country infection rates and GDP per capita. While correlation is not causation, it does suggest wealth makes a difference when it comes to PC and laptop security. One possible reason: fatter wallets mean more devices per user. Generally speaking, countries with low infection rates have far more machines per person than those with high rates. People with cash also tend to buy PCs more frequently than those without. All things being equal, the net result of these two tendencies is that a laptop used for seven years by seven people has more exposure to potential infection than one used for three years by three people. Generally speaking, countries with low infection rates have far more machines per person than those with high rates. Of course there are other reasons—infrastructure maturity, technology readiness, IT training, security awareness, the list goes on. Even the relationship between device security and wealth is a hypothesis in need of proper testing. And even then, PCs in wealthier nations still get infections, suggesting everyone can benefit from antivirus protection.